I only recently heard of this new show on Netflix. I saw a bit of the trailer, though I never clicked on it to check it out. I definitely wish that I had checked it out sooner. Graphic novel, Hildafolk. Media by Luke Pearson. 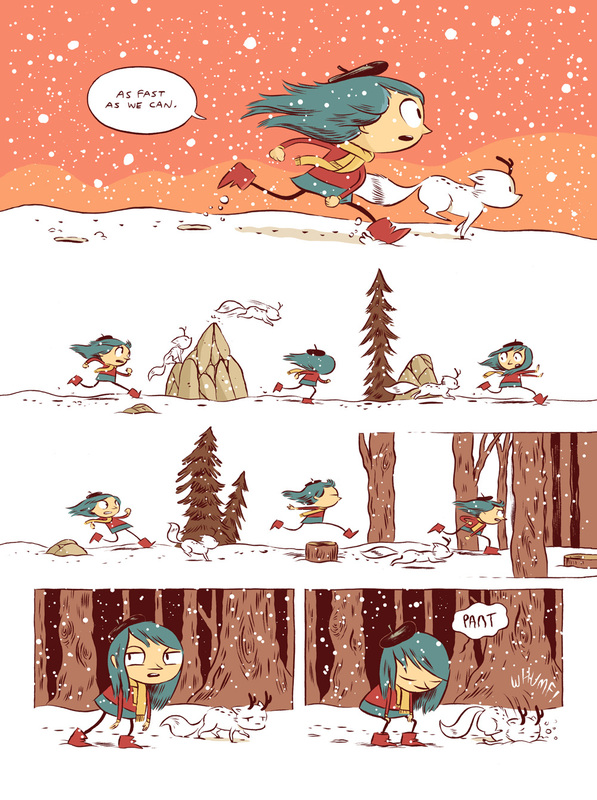 Hilda is based on the graphic novel series Hildafolk by Luke Pearson. From posts on his website, the art style the animated series takes is from the Hilda and the Stone Forest graphic novel. Before I begin the review of Hilda, I interviewed Bec Williams about the show, asking her what she thought of it. 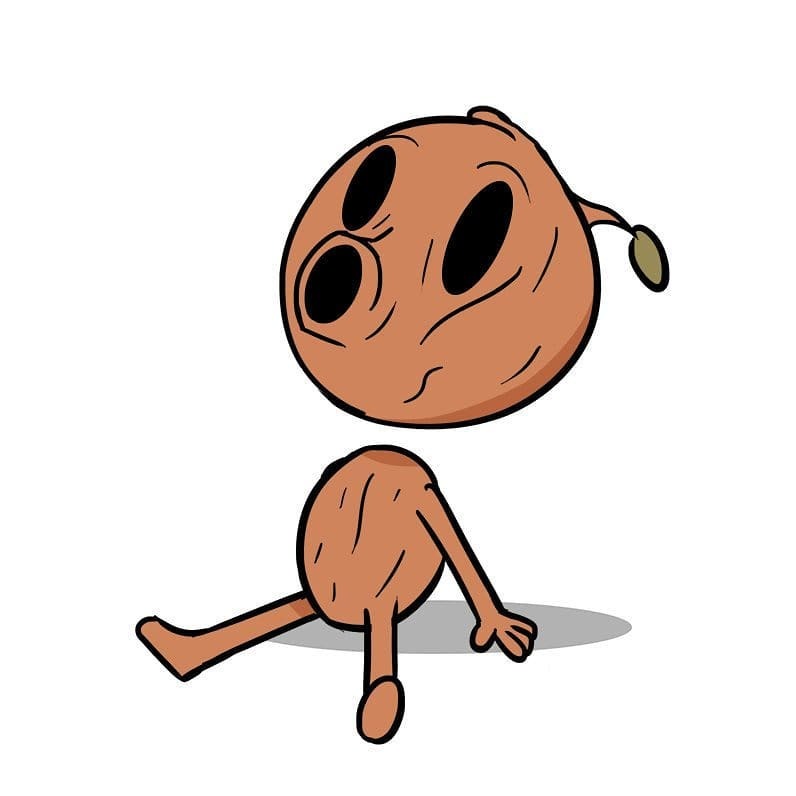 “Hilda reminds me of a mix between Gravity Falls and Steven Universe, but with a touch of dark humor that is, for the most part, implied in the other shows instead of saying it out in the open.” In the first episode of the show, Hilda matter-of-factly says that a troll will eat her if she’s out after dark before continuing adventuring. Normally, that kind of thing is only implied in other shows, but Hilda lays its cards on the table. After having watched a few episodes, I’d definitely recommend this to anyone who likes adventures, creatures, and wonderful characters. Hilda lives in such an amazing world with many different creatures. The woodman, trolls, giants, deer-foxes, woffs, thunderbirds, elves, (the tiny, invisible kind, not Santa’s helpers or Legolas), and so many others that I have yet to encounter on the show. Each creature does its own thing and lives by its own rules. The Woodman often barges into Hilda’s house, bringing her wood and leaving the door wide open as they leave. It seems that in Hilda’s world, everyone is used to all these creatures. Every episode that I’ve watched so far, I have enjoyed every single minute of. This show is aimed towards children, so the writing may be cheesy at times, but for me that just adds to the charm. If you’re interested in adventuring with Hilda and her companions as they learn about the creatures in her colorful world, I’d recommend giving this show a watch. 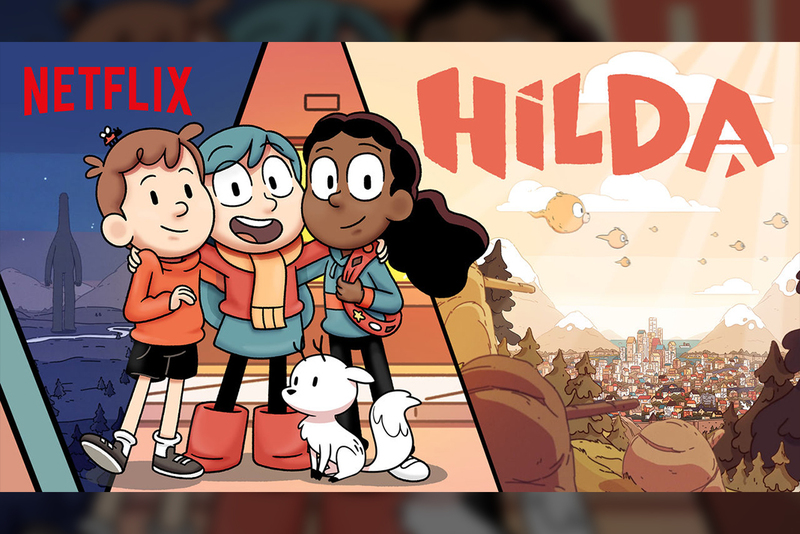 Hilda is available on Netflix. Media by Brett Salyards.